﻿Hello, my name is Maciej. I’m a Designer. One of those interdisciplinary hybrids, who’s wearing multiple hats and owning all facets of the design process. 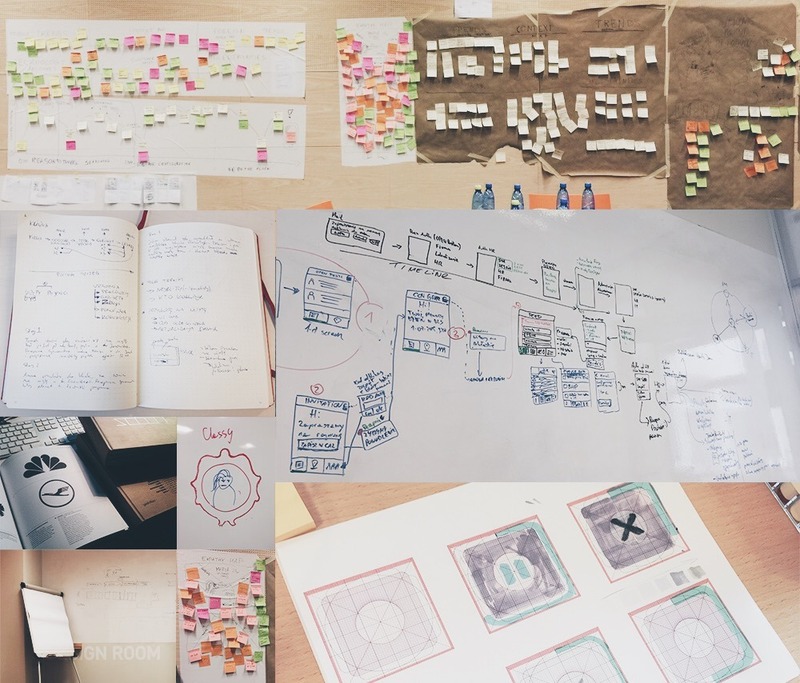 These days I'm called Digital Product Designer, bringing my designs to life – from strategy and ideation phase through shiny pixels to coding high fidelity interactive prototypes. Always validating hypothesis and most importantly testing product in the wild, how it feels in a real world, beyond the artboards. 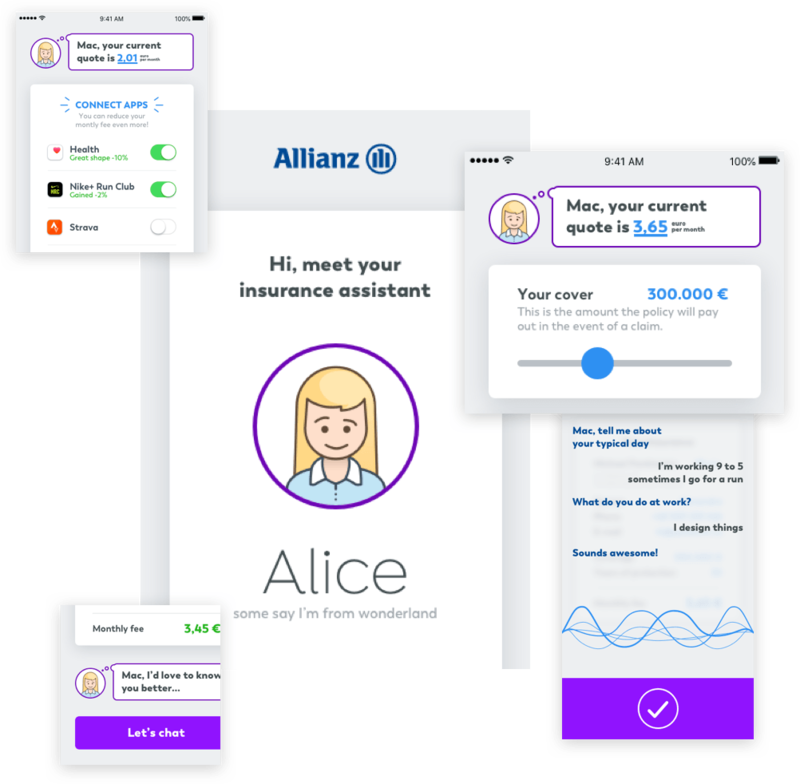 Alice is an assistant, personal insurance agent based on Allianz insurance API and IBM Watson AI platform for business. This voice interface bridges the gap between user and private insurance system. App merges Watson artificial intelligence with Apple Siri and HealthKit. At the biggest cloud company in the Eastern Europe took ownership and drove core products experiences. Demonstrated empathy and strong advocacy for our users while balancing business vision with constraints of engineering. Used wide range of design approaches, tools and methodologies to solve complex problems. A small band of rebels from companies like Apple, Google and HTC created a new company called Nextbit. 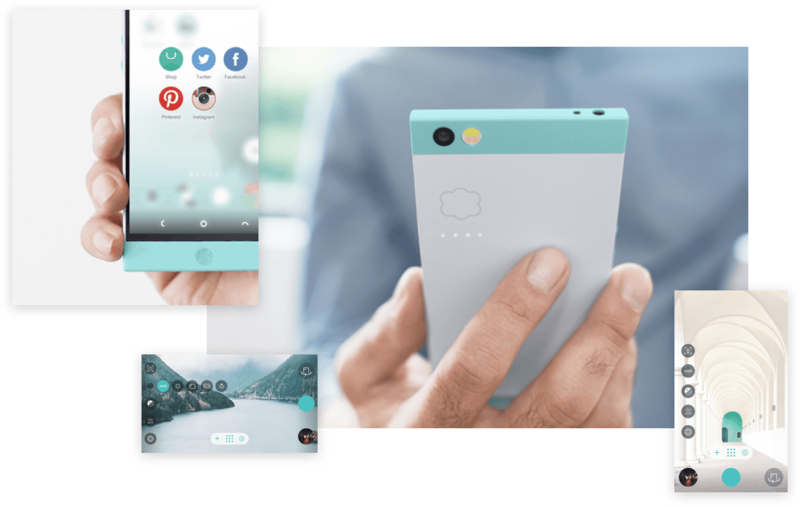 They created Robin, an Android smartphone that lives in the cloud. 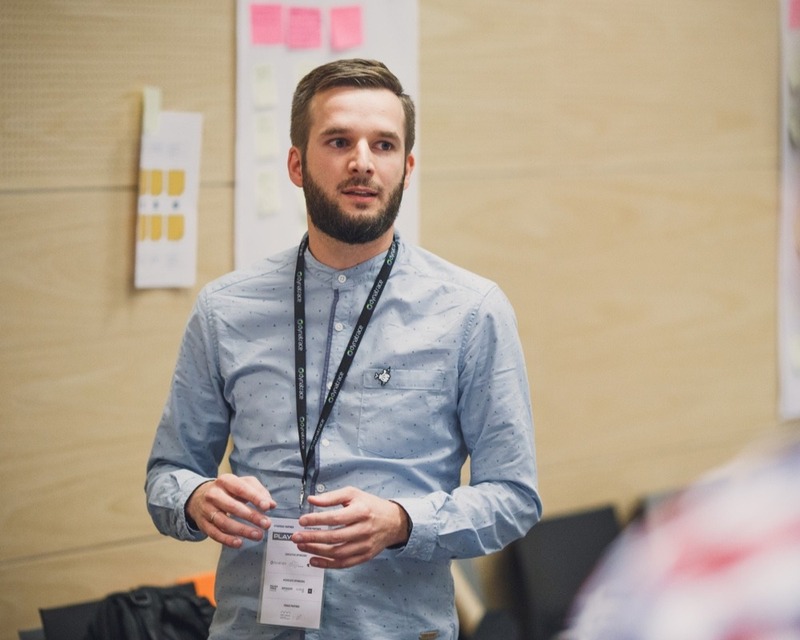 I was bridging the gap between product design in San Francisco and the development team in Europe. Autonomic Controls, Inc. created Mirage Audio System, an audiophile grade, whole-home audio system which is managed by an app of the same name. 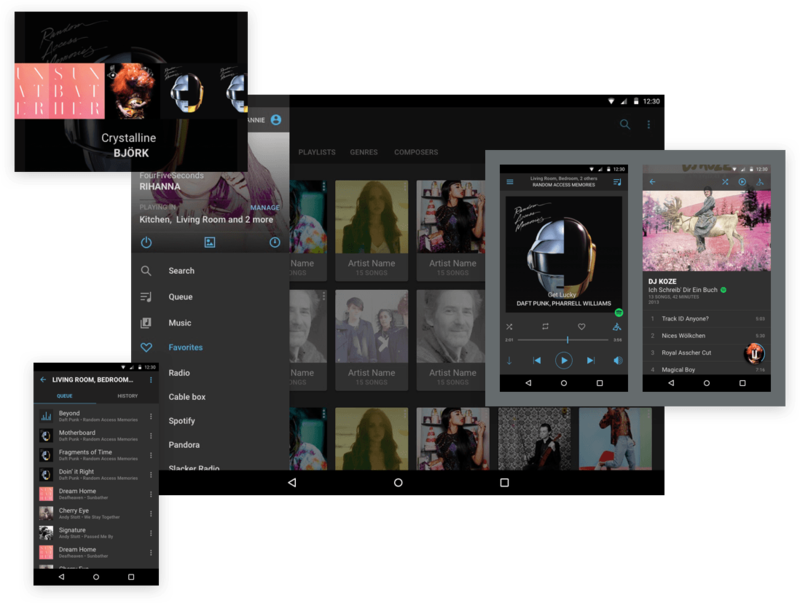 With it you can play music in the entire home from all of your favourite services like Pandora, Spotify etc. or from you private music collection. Worked on BlackBerry Work and Good for Enterprise that bridged the gap between highly secured enterprise environments and Microsoft Office. 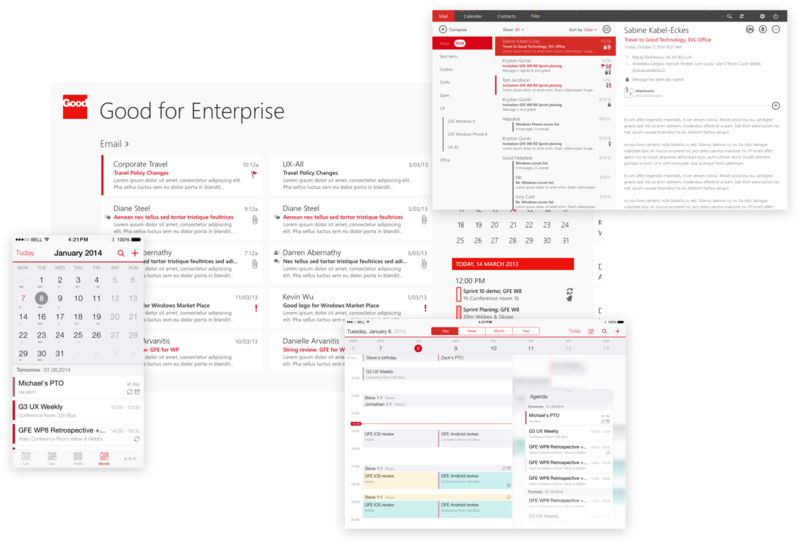 Apps combined encrypted enterprise email, calendar, contacts, document access and editing. Users could complete any business workflow on-the-go without returning to their desktops. My design process has a lots of "whys". Most of them are focusing on finding, framing and defining pain points. Merging users and business goals. Figuring out how complex the problem is. Design pushes me to make hundreds decisions during my creative process. The most important "why" is actually what do I already know and where should I start to get this done? Sometimes, I'm running from the beginning by going totally from scratch creating service blueprint or mapping user' scenarios. In other cases I'm polishing details, crafting meaningful interactions, because those tiny little things make designs special. Using right tool for the right job is my key to achieve desired outcomes. Recently in love with Figma and Framer X. I was super early adopter of Sketch and went thru the Adobe products in the past. Moving off the UI apps I map experiences using affinity diagrams, story boards, system maps, mood boards and so on. For quantitive research and A/B testing I chose Google Analytics, FullStory, HotJar and Google Optimize. After 9-5 I'm working on side projects where I learn, grow, develop skills and go often way out of my comfort zones. Every project is different, that’s why every time I find my passion to be a designer. Don't hesitate to say hi. Hit me up on my email, twitter or linkedin. I'm a husband and father – my family always comes first. I love cars and racing them at the midnight. Surfer wannabe, always exploring life & places around the World. Use of them does not imply an endorsement by them.